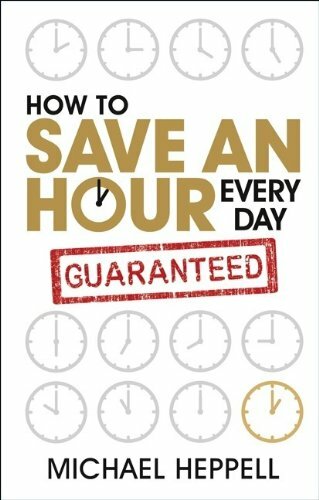 This is the book that will show you how to ensure customers are raving about your products and services and come back for more. 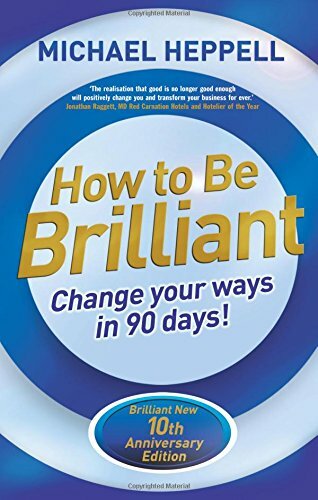 In this book Michael gives you over 100 instant tips, 50 examples of the best practices, over a dozen brand new techniques and multiple strategies to equip you with a winning edge. 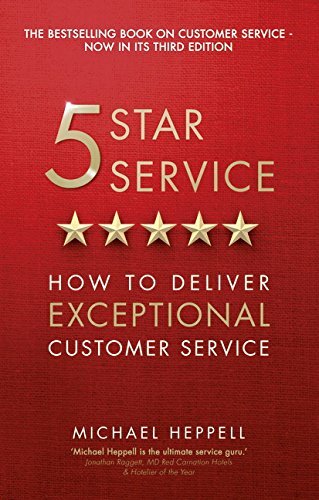 5 Star Service will help you to knockout your competition and help you delight your customers every time. You’ll learn how to deliver remarkable results that will keep them coming back for more. You’ll win more customers without spending a fortune and get repeat orders and referrals from everyone you encounter. Genuinely Helpful - would benefit almost anyone. 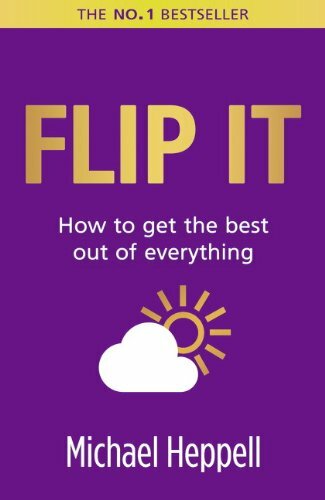 Flip It challenges you to get curious about how you interpret and handle every situation. It liberates you from the beliefs that have been holding you back and gives you powerfully simple ways to switch your thinking and change your actions so that you can get the very best from whatever life sends your way. Something or someone making you irritated or stressed? Frustrated by not being able to get anywhere with anything? Lacking energy, time, ideas or support? And it really works! At home, at work, in love and in life, the Flip It techniques have already helped millions of people achieve what they want, when they want. Now it’s time for you toFlip It and reap the rewards: higher levels of happiness, confidence, creativity and success. With the new, revised edition of this bestselling book, you’ll discover how to make sure you never have a ‘bad day’ ever again. It's brilliant, it's simple, it's a joy. 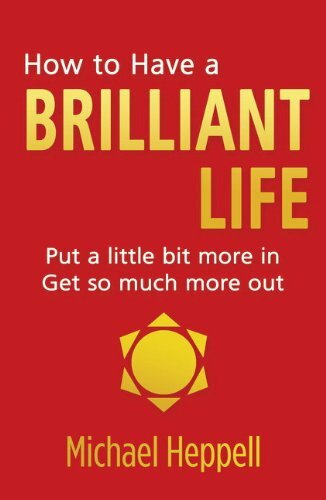 I've read loads of self help books... this is the simplest, this is the best. Although that’s not rocket science, it’s so very easy to just get swept along by the flow and then wonder what happened. We all need a bit of help to make sure we’re living our best possible life. Taking each area of your life by the horns, you’ll quickly start to see what’s working well and where attention is needed. One small action at a time, you’ll move towards your own Brilliant Life. The simplest way to a brilliant life is by making sure you’re paying attention to the stuff that matters, in every area of your life, and by making positive and lasting change where it’s needed, when it’s needed. Although that’s not rocket science, it’s so very easy to just get swept along by the flow and then wonder what happened. We all need a bit of help to make sure we’re living our best possible life. And that’s where this book comes in. This is a book EVERYONE needs to read. Not once. Have it by your bed and go back to it for snippets! There's no better gift you could give yourself. Go on! You deserve it! The very best didn’t get there by accident. The best have a different way of thinking and acting in their daily lives. And it’s not enough to just to succeed – they also have an uncontrollable desire – the desire to get better. The good news for the rest of us is that success leaves tracks. Michael Heppell has spent his life studying successful people, attempting to distil what it is that the very best do that others don’t. He’s interviewed entrepreneurs, personalities and leaders from politics to education. 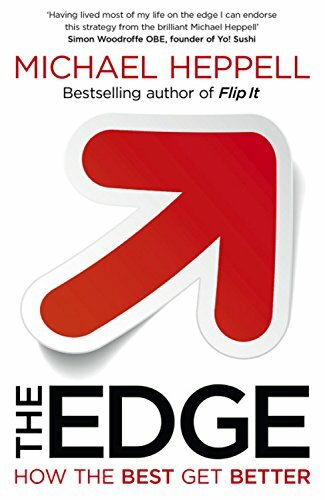 He’s studied the daily habits of the elite and during this time he’s uncovered what they do that gives them ‘The Edge’. By identifying and distilling this knowledge you’ll discover how you can use this same insight. It’s time to find your Edge.